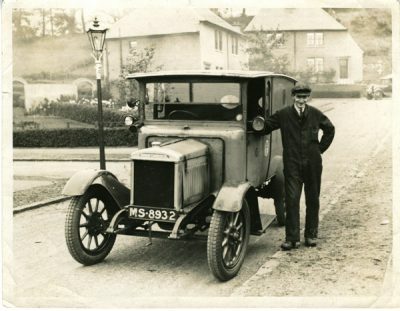 A Morris Commercial MS 8932 stands at the kerbside in a housing estate in Kilsyth with two young men in overalls at the front. 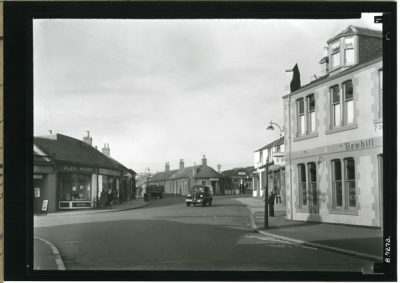 A child can be seen hanging his arm out the window. 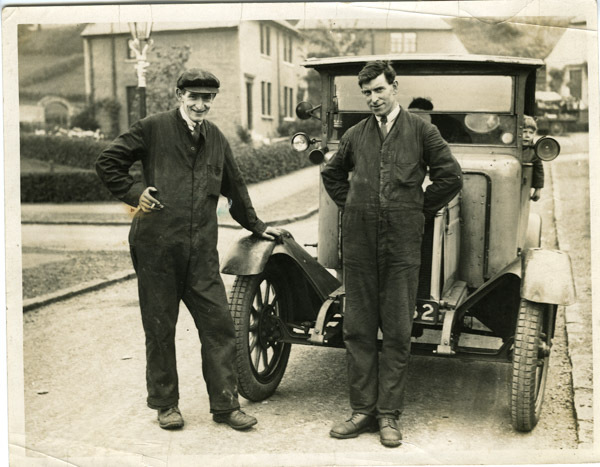 On the back of the print is written “Henry & Peter Ferguson with Pete Bell”. 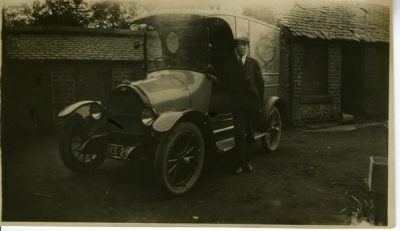 Henry can also be seen in RGA_B009B_P092_PR0002. 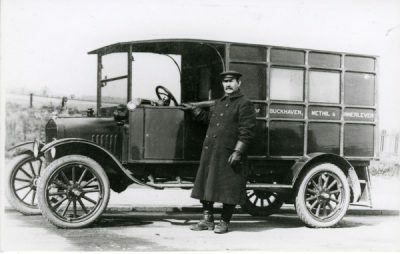 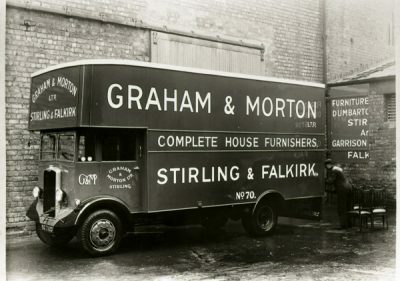 W. Alexander of Falkirk also ran a small number of service vehicles as well as buses from the various company depots including this Morris Commercial of 1929, which was based in Edward Street.